Folding Beer Can Chicken Rack | Patio and Hearth Co. 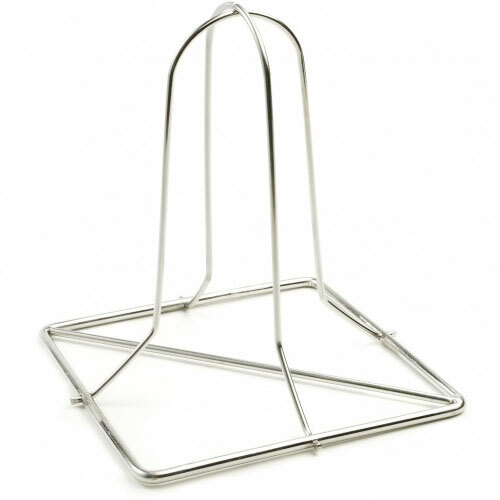 The easy to use and portable folding beer can rack holds chicken upright during cooking. Inquire about Folding Beer Can Chicken Rack using the form below.